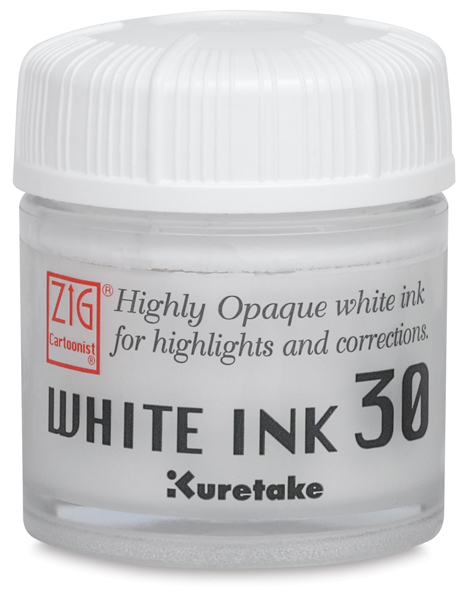 Perfect for the cartoonist and graphic artist, Cartoonist White Ink 30 is great for adding highlights and making corrections. 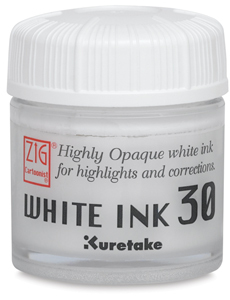 Watersoluble and highly opaque, this pigment ink is waterproof when dry. ® ZIG is a registered trademark.® Cartoonist is a registered trademark.